I’ll admit that the only time I use Firefox these days is when I’m playing Netflix, but the long-standing browser just keeps making itself better and version 8 (released today) is no exception. The changes aren’t huge, but they’re big enough to grab our attention. 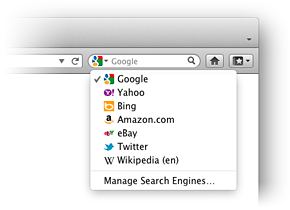 First off, if you close Firefox with tabs open, you’ll be given the option to re-open the same tabs when you launch. Previously this was done automatically, making for increased load-up times as the tabs refreshed. But it’s the default search box that has really raised my eyebrow today. Instead of just the usual suspects like Google, Bing and the like, Firefox now has native support for searching Twitter. Well, sort of. As you can see, the drop down menu now allows you to select Twitter, but you’re limited to searching for words. @usernames and hashtags don’t get any love this time around, but that might happen sometime in the future, if I were a betting man. The other important part to note about the newest release is how it handles third-party add-ons that have installed without your permission. Now you’ll be able to pick the ones that you want to keep, but you’ll also need to know that they’ll be disabled by default until you choose to use them. 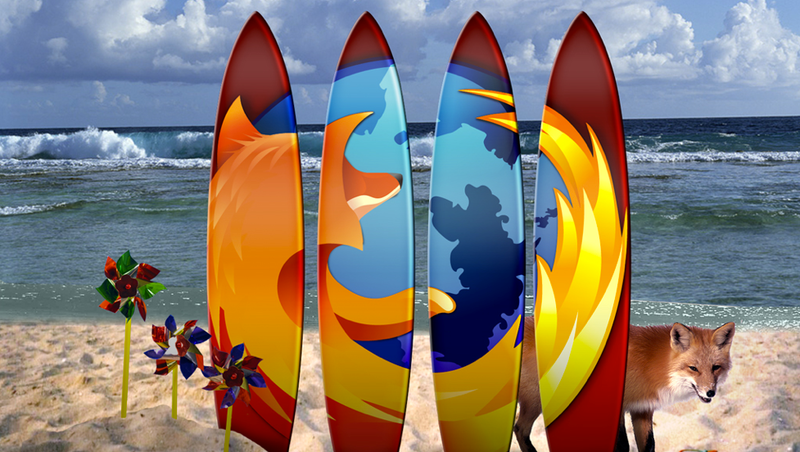 The browser wars are far from over, the scope of things has just changed. Microsoft is still pushing Internet Explorer quite heavily, even though it has dropped below 50% of Internet traffic just recently. Google’s core business relies on being able to serve ads, so Chrome will always be a focus for the company and Mozilla has managed to stay true to its roots, at least thus far.